Courtesy of Lawrence W Imundo, Home Site Realtors. Meticulously maintained cozy ranch style home, nestled in the heart of Kettering, needing nothing but new owners. Conveniently located within minutes to the Fraze, the Greene, Cornerstone of Centerville and I-675. Fully fenced backyard has oversized covered porch, poured thicker to support the Hot Tub, which comes with the purchase of the home. Oversized 2 car garage comes with plenty of extra storage and has direct access to the backyard. Master suite has attached bathroom, walk in closet and access to the private backyard as well. Recent updates include: Dimensional roof 2015, Lennox High Efficiency HVAC 2012, custom window treatments, recently remodeled kitchen, dishwasher 2018, water heater 2015, newer premium vinyl windows. Contact me today to make this move-in ready home your new home! Please, send me more information on this property: MLS# 786725 – $198,000 – 4425 Fernbrook Street, Kettering, OH 45440. 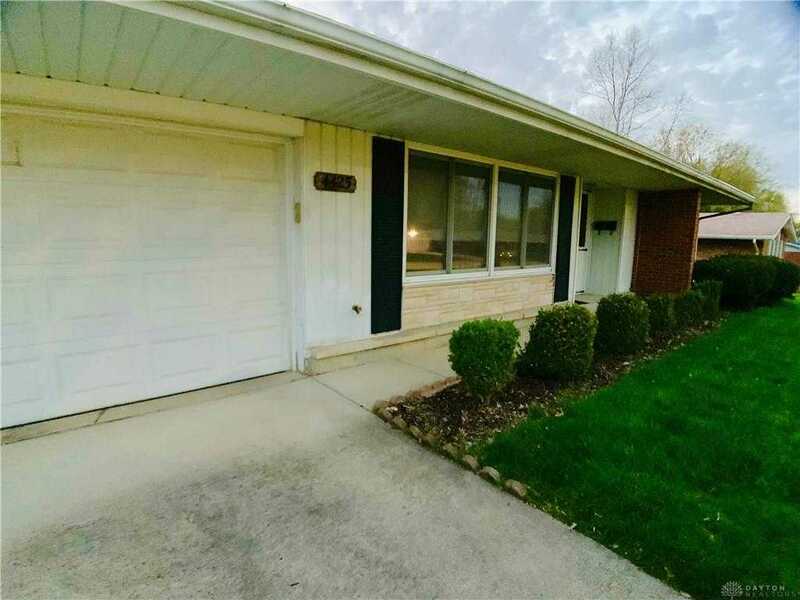 I would like to schedule a private showing for this property: MLS# 786725 – $198,000 – 4425 Fernbrook Street, Kettering, OH 45440.